These are the reviews for Abermor. There are 9 reviews. Abermor is in a great location with views over the snow clad mountains of Snowdonia from the living room, where we sat in the warm glow of the wood burner during the evenings. Three generations of the family all enjoyed a quiet and peaceful week with coastal and country walks, Good food at local pubs and restaurants. The one next door and the Ship inn at Red Wharf Bay are particular favourites. It is definitely somewhere we would like to return to. Facilities and rooms could not have been better ! One tiny point, would have welcomed some small shot glasses and some smaller tumbler glasses, say 6 of each. Found the front steps difficult because the handrail does not go down to the drive, and that first step is rather high. yes i know there is a ramp too. We found an excellent place for Sunday Lunch - not cheap but well worth the money - Lastra Farm, but you must book. The attention to detail and the quality of the food was superb. Plenty of attractions to visit. I enjoyed the Moelfre Life Boat museum, and of course we all enjoyed the fish and chip shop, but go easy on the chips, enough to feed the next cottage too ! For a garden centre, Holland Arms was great, and their afternoon teas too. Really enjoyed the Pili Palas Nature World - not a big zoo by any means but excellent for what it was and great coffee too. And some of us managed to see a red squirrel - on the last day, in the Newborough Forest, a lovely quiet place to visit but the boardwalk was too difficult for a wheelchair. The Plas Newydd gardens, well more grounds than gardens, were no joy with the chair either, uphill/downhill and on gravel. Shame we were too late in the season to get a boat ride through the Menai Straits but mum had a paddle in the sea ! It was a lovely place to spend a week. A great bungalow which was suitable for 2 families to share without being in each other's way. The views were wonderful. The location being near to the village of Moelfre and the proximity of wonderful beaches and shops made our holiday great. I thought the bungalow was very well equipped to a high specification and included everything you could think of for a self catering holiday. It had lovely views across the bay from the lounge and kitchen windows and an area to sit out to admire the views. It was in an ideal location with the village centre only a five minute walk away. There was a choice of two pubs and a couple of cafes and chip shop as well as a local shop for essentials. The overall standard of Abermor was second to none, the owner has gone out of his way to ensure that the furnishings and decor are second to none. We would and already have recommended the cottage to friends. Thank you for a wonderful week, kind regards Steve and Nina Cunningham, John and Marguerite Birchall. 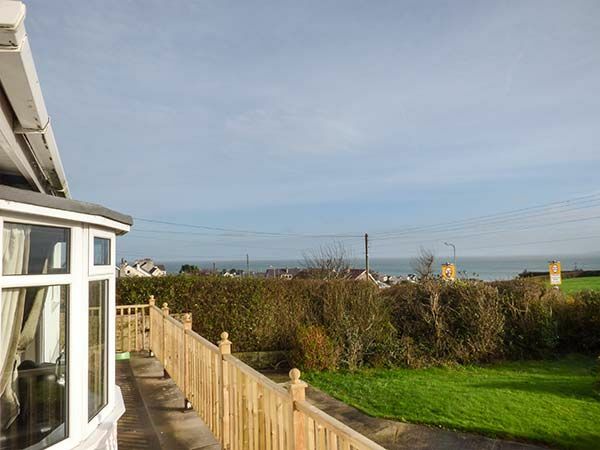 Beautiful bungalow with fabulous views towards Puffin Island and The Great Orme. 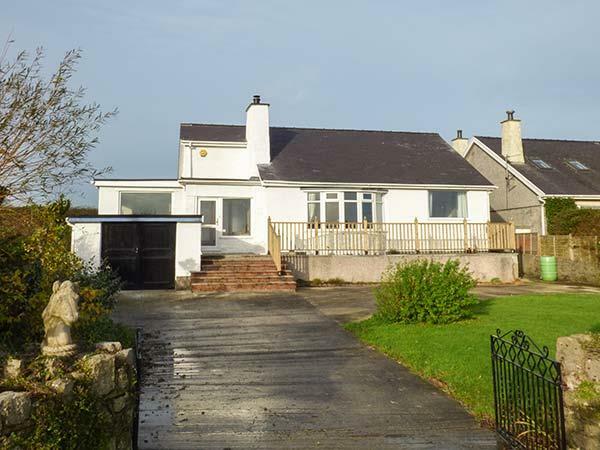 Very quiet location; just a five minute stroll to village of Moelfre. Excellent access to the Coastal Path. Good communication with the owner who was a pleasure to deal with. If you're looking for other cottages around Abermor, we've got some cottages below which may take your liking. There are 87 cottages within 5 miles of Abermor - and they have reviews too.